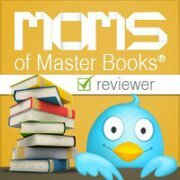 Blessed to have worked this year reviewing books from New Leaf Press. I consider this company to be one of the very best in sharing the gospel message from a young earth perspective. These books have earned a permanent place on our family's book shelf for generations to come. Beautiful illustrations show Adam being formed out of the dust of the earth, naming the animals including dinosaurs, and Eve being formed from Adam's rib. 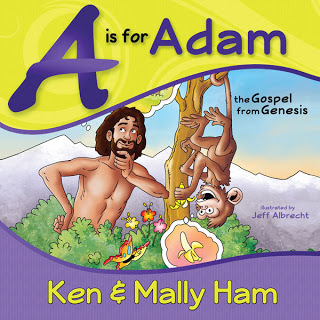 The story doesn't end with just the telling of Adam and Eve, but goes on to show how we are decendants of Adam and are then sinners as he was. The story continues with the redemption power of Jesus, God's son. Explaining how Jesus is the only one who could take our place on the cross, allowing us fellowship with the Father in heaven again, and eternity in heaven with him if we accept Jesus as our savior. Each letters lessons include an illustration and the opportunity to print out a blank one to color, points for a short discussion, a core truth to memorize, and even a section in the back for adding more answers and discussion for a class environment. 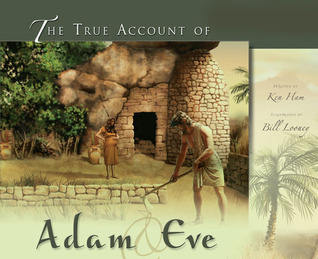 Great to use in homeschooling, sunday school, church class or as a devotional. This was definitely one of the best timelines I have seen. 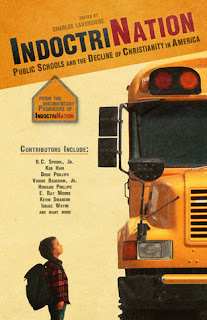 Fantastic for homeschools, churches, and libraries. The entire timeline runs on a biblical perspective. Humans can not create anything!! In reality we only re-create from materials that God made from nothing. We can't make anything from nothing, as God simply spoke the objects into existence. Humbly we consider all that god created, and how man has mimicked that in our own designs, claiming ownership of the idea. 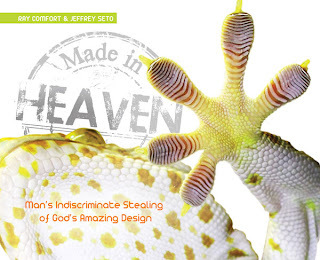 God has provided the ideas from heaven, in our nature, our animals and things he created. Such grand ideas that we take those and re-create them to be useful to human kind. How cool is that? With nearly 30 contributors to this movement, you can't say it is just one person's opinion. This is a vast, well known group of contributors whose hearts are being moved by the Spirit of God to share their God given wisdom with Christian families. I am amazed by the vastness of knowledge that these writers bring together. There is no other book that shows the public school system in such light. 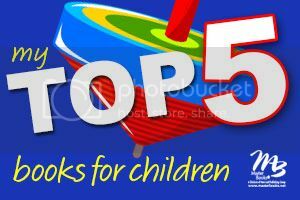 Stop by and see what some of the other Moms of Master Books thought were there top 5 books this year! 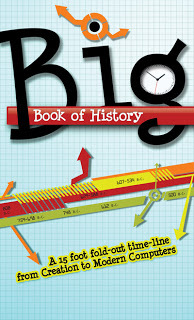 I have only read The Big Book of History. I am looking forward to getting the other books and reading them!